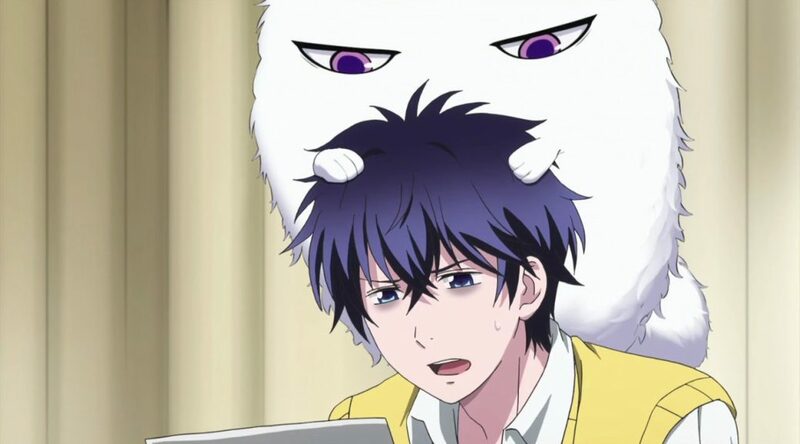 The Morose Mononokean Anime Gets Second Season! The Morose Mononokean Getting Another Shot! 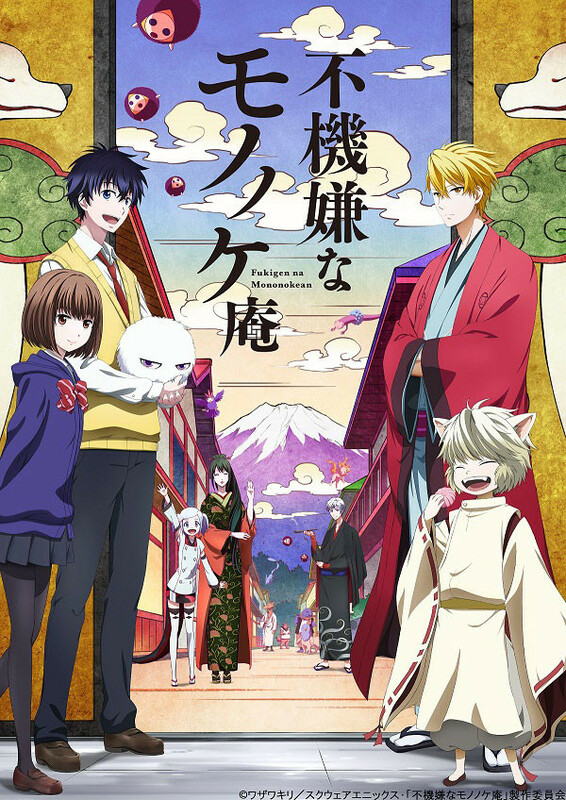 Dipping back into the well for this piece of news, and I hope that you’ll forgive me for doing so, but did you hear that yokai mystery series The Morose Mononokean is getting a second season? It’s true and that’s fantastic news! The series will see the return of the beautiful animation that peppered the first season by Pierrot Plus. Also included in the announcement is that the primary cast and crew will be returning for the second season as well! Double score! The duty of the morose guide who leads mononoke from one world to the next. 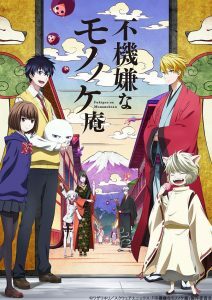 Ashiya has spent the first seven days of high school stuck in the infirmary because of a youkai attaching itself to him. He ends up asking the owner of a small tea room called the “Mononokean” for help. The series was adapted into an anime series in June 2016 and simulcast by Crunchyroll. Funimation eventually released it on home video earlier this year. From what I understand though, this series received something of a lackluster reception, which is a criminal shame. This is a series that I watched on a whim earlier this week and I was absolutely floored that I had never stumbled across it before, or had even really heard of it before now. If you haven’t checked out this easily digestible thirteen episode series, I urge you to go show it some love.